School’s out and the holidays are here, which means loading up the car and heading off for family adventures. But how can you keep everyone entertained along the way? 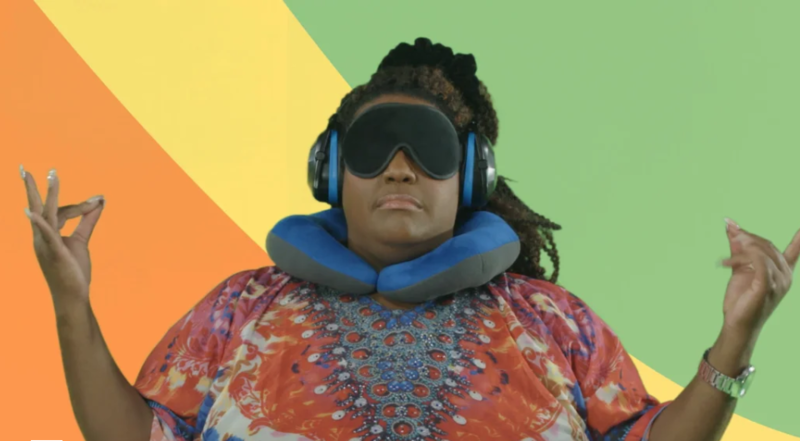 We challenged Alison Hammond from This Morning to find out as she put some really useful travel gadgets to the test. Check out how she got on below – and enter to win a family holiday to Efteling theme park in Holland! It’s all thanks to Eurotunnel Le Shuttle and the brand new Mission Impossible: Fallout movie, in cinemas from the 25th July. Stress free family holidays are Mission Very Much Possible this summer when you travel with Eurotunnel Le Shuttle. Take the car with loads of luggage and the whole family for one great price. With up to four departures per hour, there’s very little waiting time…and there are motorways at both ends of the crossing to quickly get you where you want to go. Don’t forget you can take your pet too. Did you know around one in ten cars travelling through Eurotunnel has a dog in it? Here’s how to make a stress free family holiday Mission Very Much Possible with some cool gadgets. 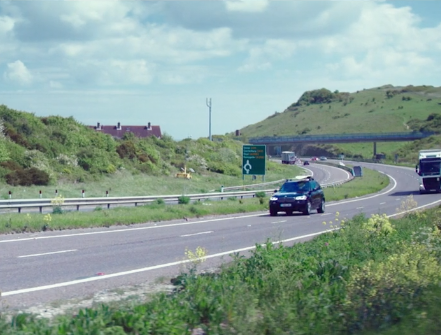 We’re very proud to have been partnered with Mission: Impossible - Fallout to show how every summer holiday can be a mission very much possible with Eurotunnel Le Shuttle. Mission (Very Much) Possible showcases one family (not forgetting their dog, Keith), their journey and the challenges they face – and overcome – along the way.